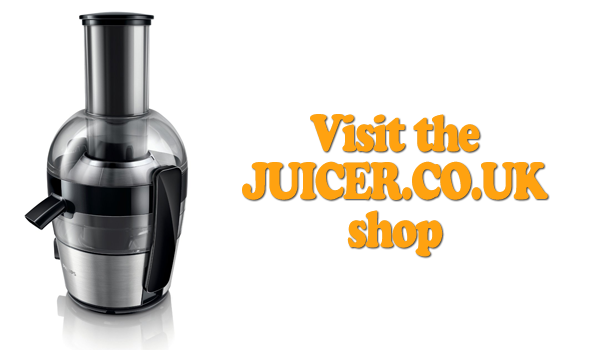 Welcome to Juicer.co.uk - the website dedicated to juice, juicing and healthy living. 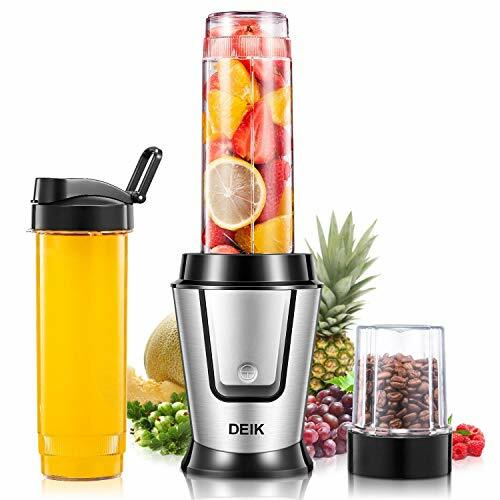 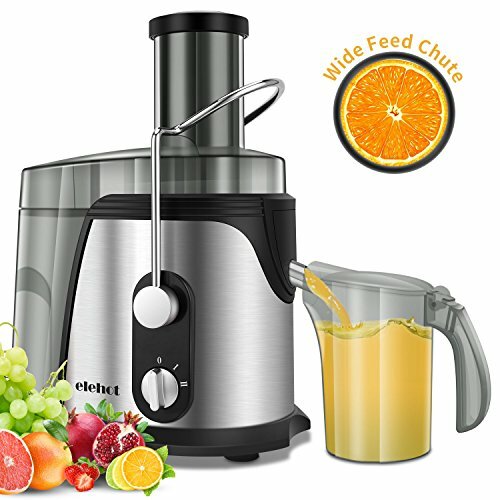 We've put together up to date listings of the latest offers on juicers available now - whether it be for juicing whole fruit, just citrus fruits of even wheatgrass. 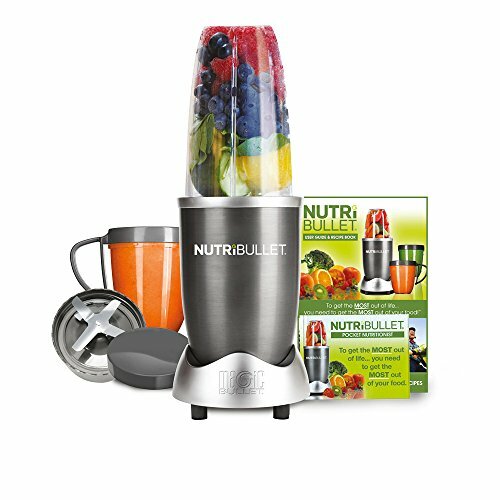 We also have listings for the best recipe books and resources for finding ideas on what to juice. 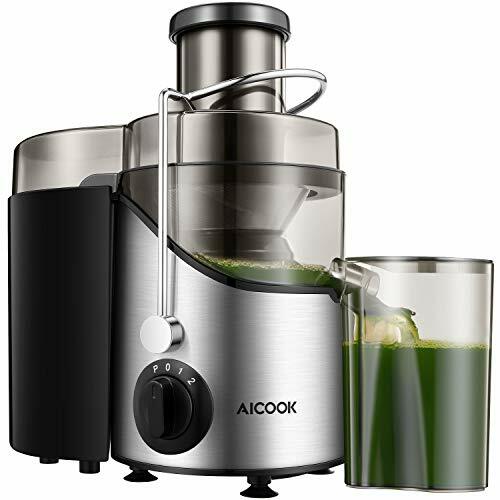 Look around the website and you'll even find some of our own recipe ideas and videos as well news from the world of juicing.